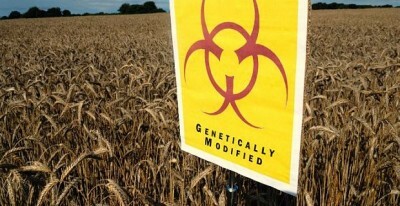 And why again are we still eating GM food? These studies suggest they should all be banned as Russia is doing – if not at least labeled. “1. E. Abdo, et al. “Feeding Study with Bt Corn (MON810: Ajeeb YG) on Rats: Biochemical Analysis and Liver Histopathology,” Food and Nutrition Sciences, Vol. 5 No. 2, 2014, pp. 185-195.